In addition to flowers, we also love cats! With that said, we hope these cute cats with flowers pictures helps make you smile! 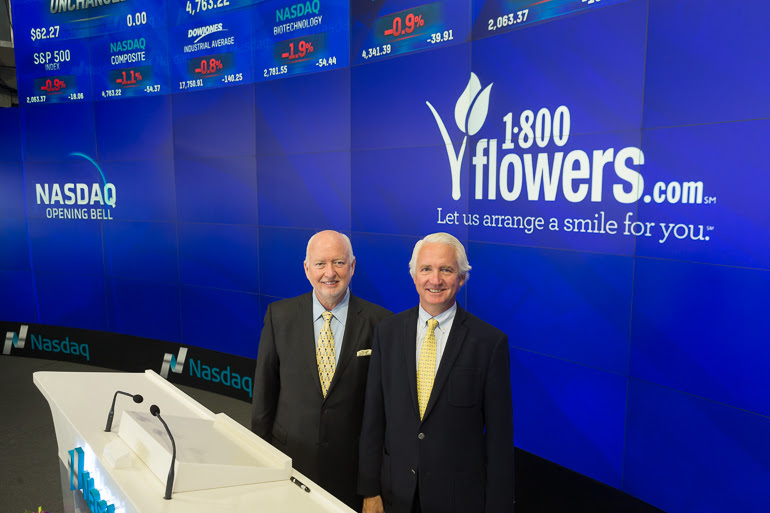 NEW YORK, NY – On Wednesday, May 4th, 2016, 1-800-Flowers.com, Inc. Executive Chairman Jim McCann & CEO Chris McCann rang in the Opening Bell at the Nasdaq MarketSide in honor of Mother’s Day. 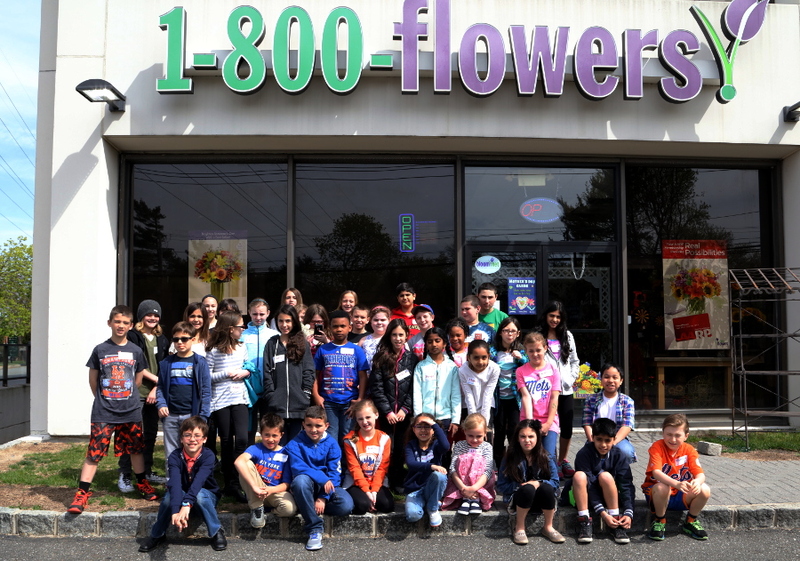 CARLE PLACE, NY – On Thursday, April 29th, 2016, 1-800-Flowers.com celebrated Take Our Daughters and Sons to Work Day at the corporate headquarters in Long Island. 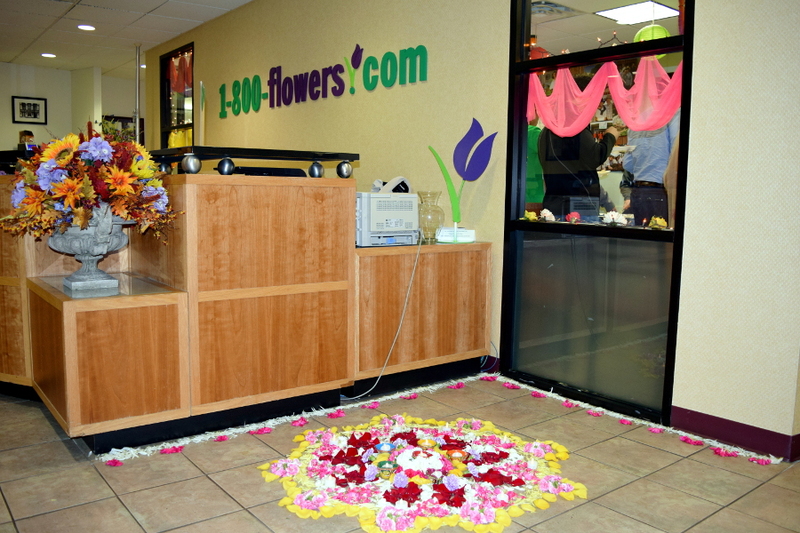 Every year 1-800-Flowers.com has an amazing time participating in Take Your Child to Work Day, to help teach today’s youth about different employment opportunities. This year’s Take Your Child to Work Day agenda was a “home run!” In addition to taking a tour to learn about different areas of our business from marketing to merchandising, our young guests also received hands-on decorating and design experience. From a floral design class with one of our top designers, to dipping strawberries in chocolate from one of our FruitBouquets.com experts, to creatively decorating Cheryl’s cookies and popcorn balls, the kids had a lot of fun, while learning, too! As an added bonus, the children also got to meet a very special guest! 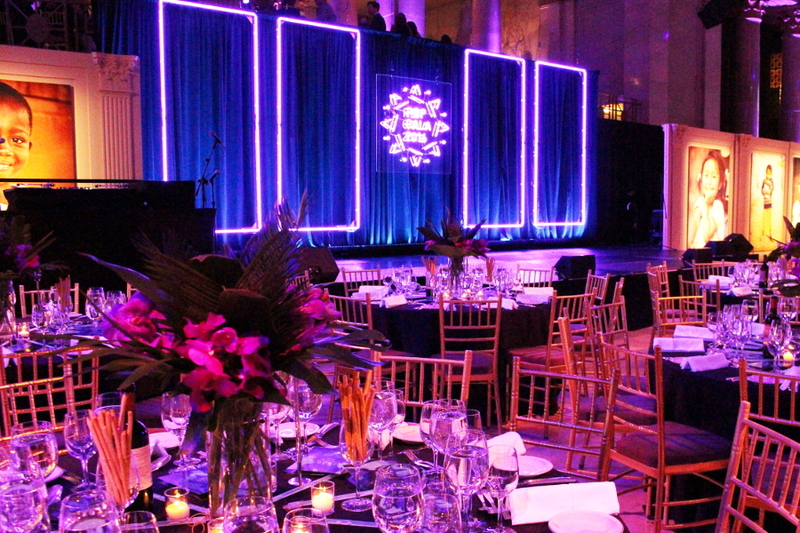 But enough writing, we’ll let the pictures do the talking to give you a “play-by-play” of this special day! 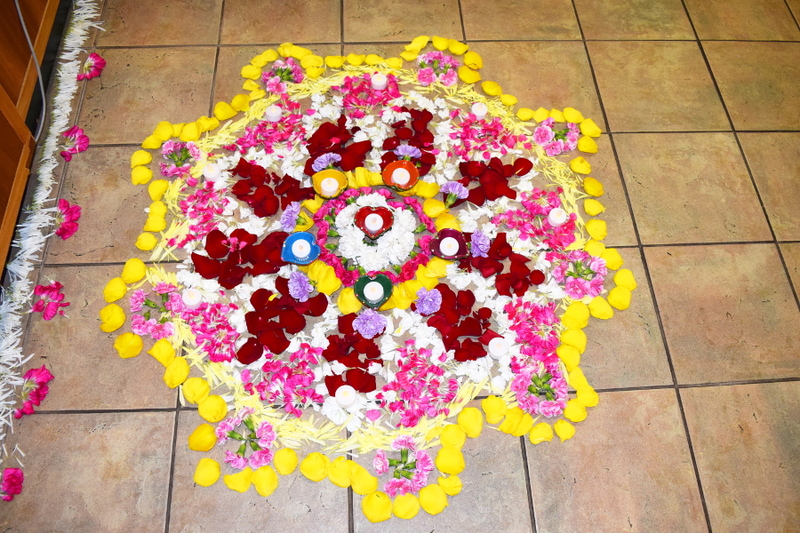 The kids started out the day with a presentation about FruitBouquets.com. Talented Designer Diana taught the kids all of her tricks of the trade on how to dip the perfect chocolate covered strawberries! Within minutes, the kids were able to create (and eat :)) their own chocolate berries! 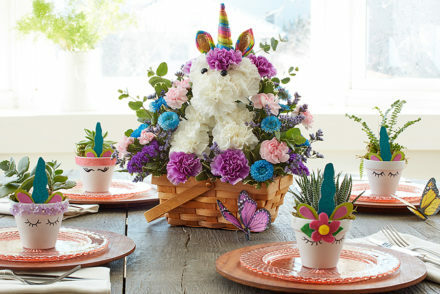 To make this Mother’s Day link to mothers day flowers even more beautiful for mom, we partnered up with Drew Barrymore and her Flower Beauty line to bring mom gifts as beautiful as she is. While supplies last, all purchases of our Blush & Bloom arrangement (farm fresh pink roses a sparkly diamond vase), will also include complimentary popular lip products from Drew Barrymore’s beauty line, FLOWER, for free!